This ground covered by the night. That they can call "home". He's about to give up life. Live with him. Be one. Find your spot, my dear. Hundred years of living ends. Time to pass that torch. The snail goes on with his steps. In time, you'll go far. 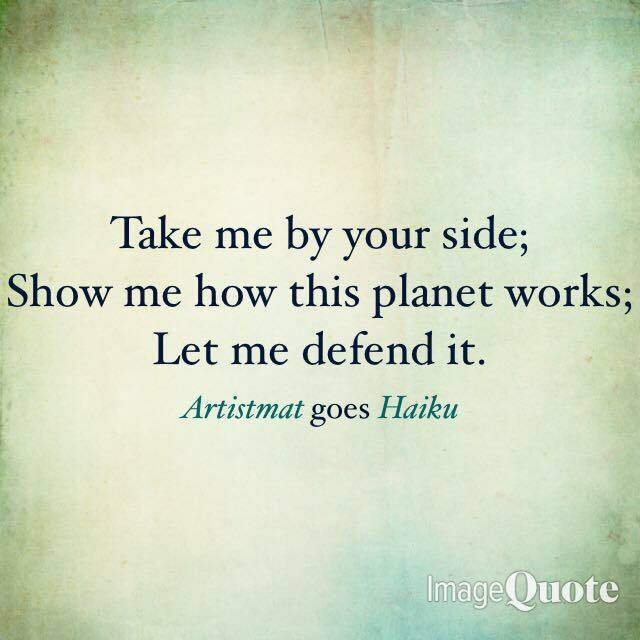 Want to read more of my upcoming works (haiku)? Don't forget to follow me on Instagram and on Twitter. Just key in @artistmat. 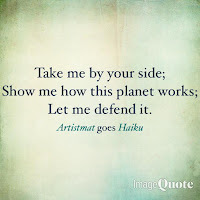 I upload my works there every time this wandering blogger creates one. Thank you!